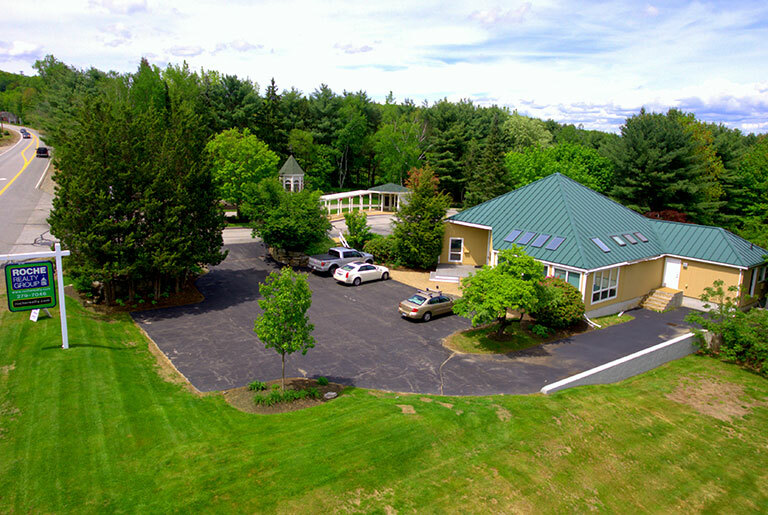 Surrounded by 18.3 acres of open space conservation land with protective covenants, Nature’s View offers 51 stylish homes with great floor plans in the heart of the Lakes Region! 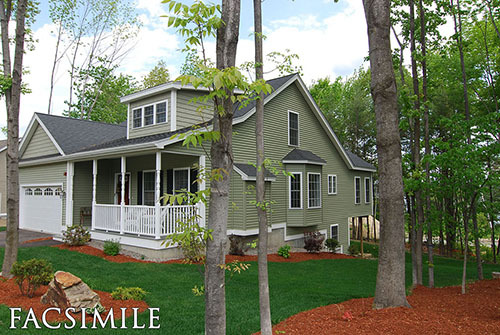 Enjoy views of Lake Winnipesaukee, Paugus Bay and Port Way! 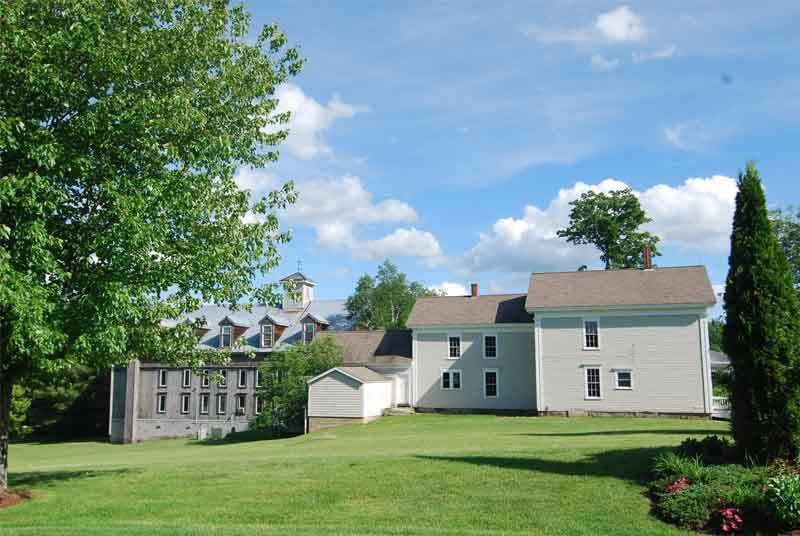 Nearby attractions include downtown Laconia (riverside), the Bank of New Hampshire Music Pavilion, and Gunstock Mountain Resort.